That way, your debt becomes easier for you to manage long term. Both subsidized and unsubsidized loans are forms of federal loans. However this is where their similarities end. 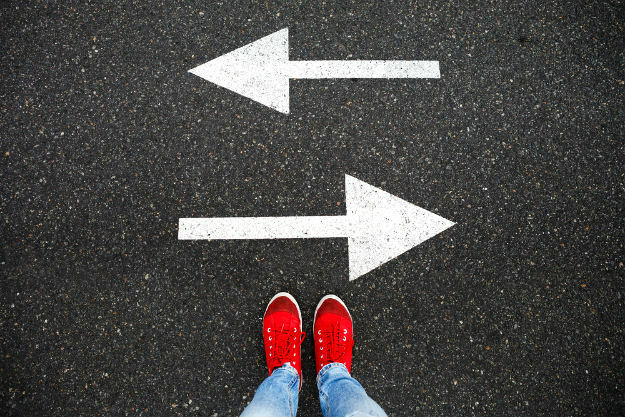 To discover the many differences between subsidized and unsubsidized loans — and to create the best strategy for paying them off — keep reading below. 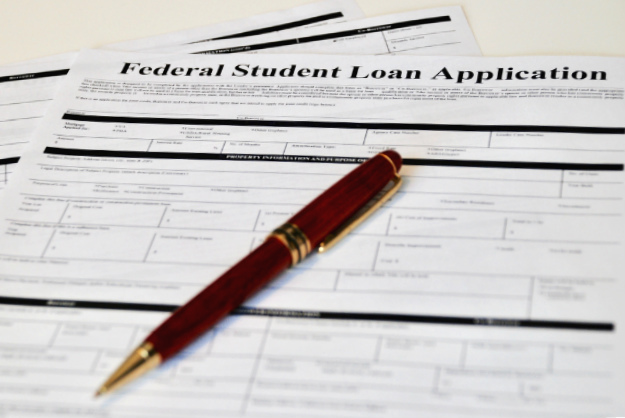 The US government offers subsidized federal loans to students who demonstrate great financial need. Due to this need, the government grants them a subsidy. In this case, the government assistance takes the form of shouldering interest payments while a student is still in school or in a period of forbearance. In addition to this helpful government subsidy, students with subsidized loans also benefit from a six month grace period after their graduation. 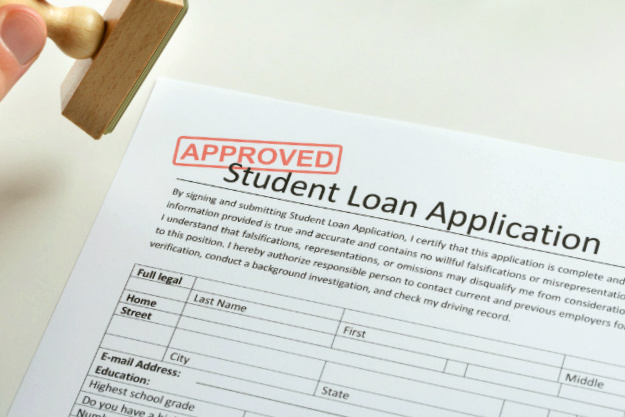 During this time, students do not need to make loan payments. While subsidized loans are clearly helpful for students financially, as stated above, they are typically only given to students who can prove great financial need. 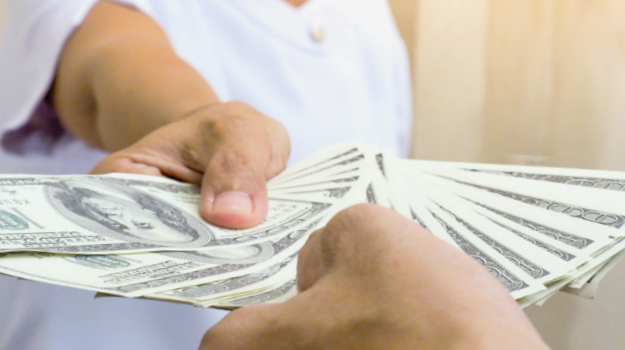 An unsubsidized loan is another general loan offered by the government. 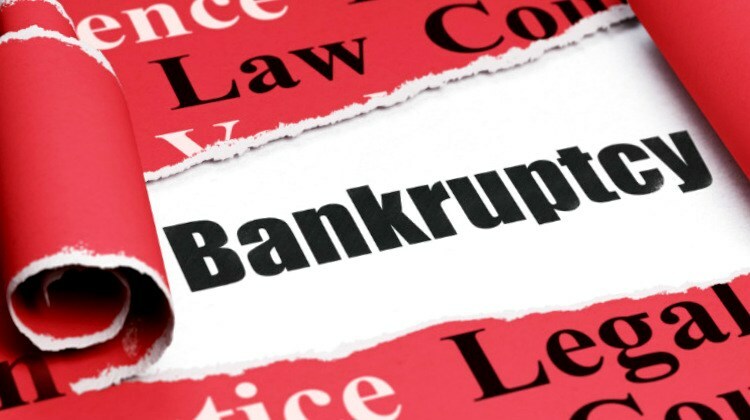 In contrast to subsidized loans, with unsubsidized loans the payment of the entire loan — including all interest — is the responsibility of the borrower. However, there are still advantages to this government loan. For example, the government offers this kind of financial aid with lower and fixed interest rates and flexible repayment plans. 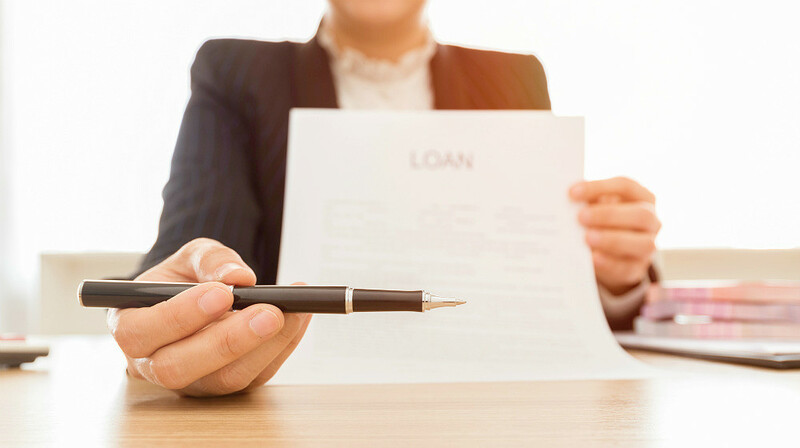 Additionally, it is much easier to qualify for this kind of federal loan and higher loan amounts are usually offered when compared to subsidized loans. 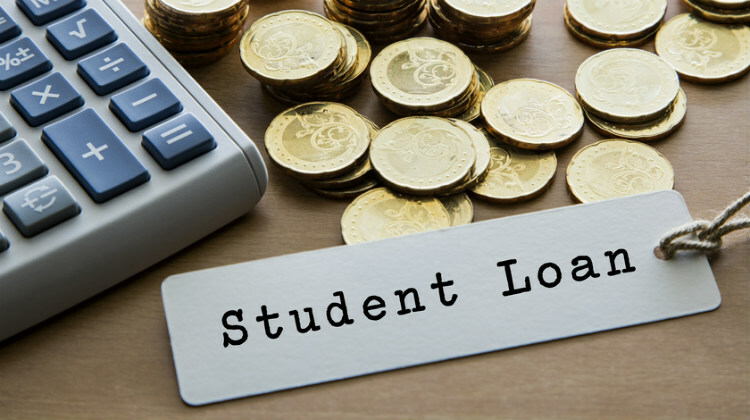 While both undergraduate and returning students can qualify for unsubsidized loans, only undergraduate students are eligible to apply for a subsidized loan. After application, you will receive a financial aid award letter via mail or an email from your school. Basically, the school will decide how much you can borrow based on several factors, including the cost of attendance. As stated above, in general the amount offered by subsidized loans is lower than unsubsidized loans. Consequently, if you foresee yourself needing a larger loan, you may opt to take advantage of an unsubsidized federal loan. The interest rate for both loans is set to 4.45% and origination fees are 1.066%. Remember, in an unsubsidized loan’s case, you shoulder all interest payments. 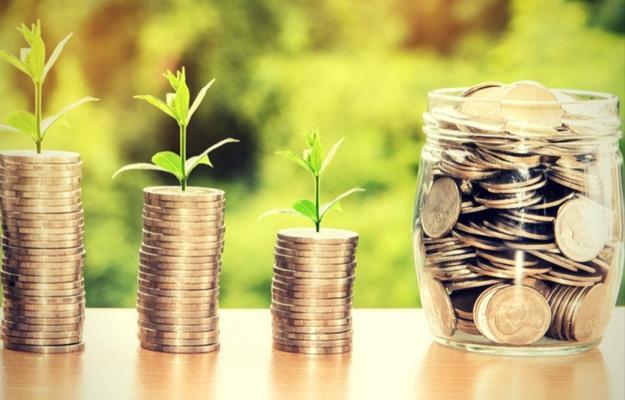 In addition, the interest of an unsubsidized loan starts to accrue upon loan disbursement, so try to settle the loan as soon as you can to avoid paying more through interest. Just as there are many differences between subsidized and unsubsidized loans, there are different benefits too. To help you decide which is right for you, consider the above factors. When in doubt, speak with a financial adviser. 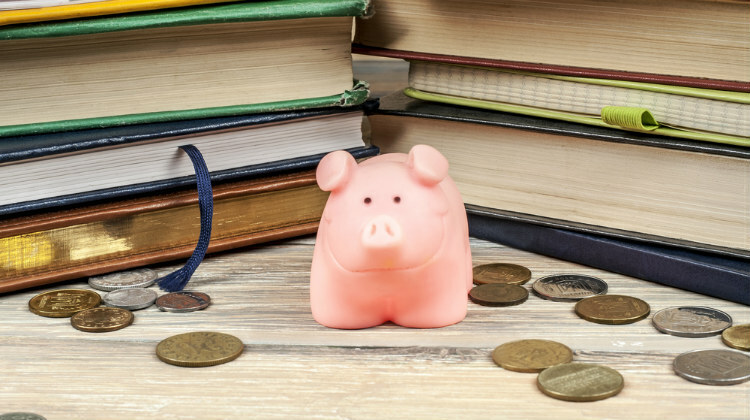 Hopefully, these federal loans can greatly reduce your financial stress as a student. 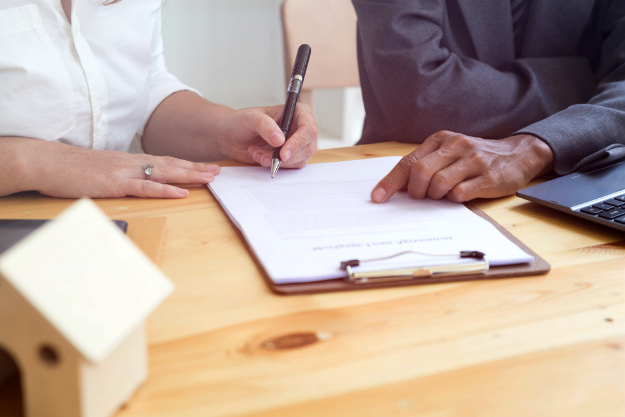 While you may prefer one federal loan over another, you’ll almost always get better terms than you would with a private loan. Remember that you apply for loans yearly. This allows you to constantly reevaluate your need and seek the right financial aid for you. What do you think is the biggest difference between subsidized and unsubsidized loans? Share your thoughts with us in the comments below. 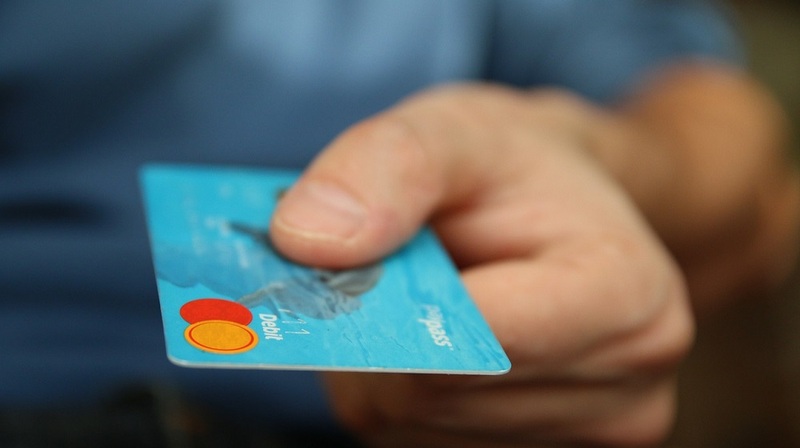 Previous article: Will the Parent PLUS Loan Damage Your Credit Score?